After Pierro's son Arcadia Prince recorded his fifth win earlier on the card, it was the turn of his little sister Arcadia Queen (3f Pierro x Arcadia, by Redoute’s Choice) to strut her stuff in the Group III WA Champion Fillies Stakes (1600m) and she didn't let anybody down. Subject to a vet inspection at the barriers, Arcadia Queen tracked the early speed set by Lady Cosmology and when Chris Parnham pressed the button he received an immediate response. 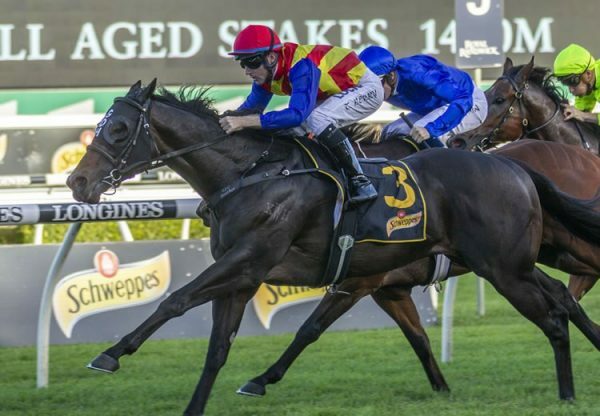 The Grant and Alana Williams-trained filly pounced on her Listed Burgess Queen Stakes conqueror Lady Cosmology in the closing stages to win going away by one and a half lengths. The Burgess Queen Stakes was the only defeat in four starts for Arcadia Queen whose earnings advance to $191,235. 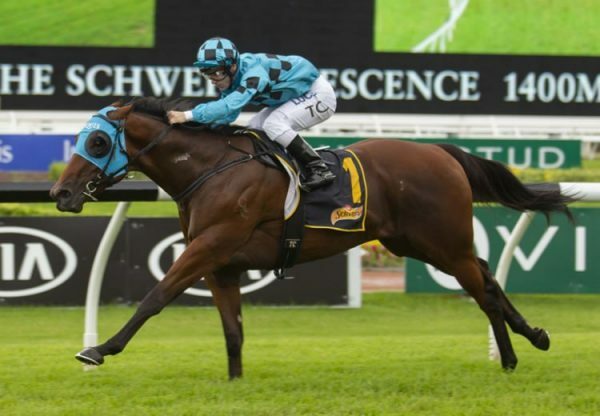 It was the fourth win in the race for Bob and Sandra Peters, who bred the filly out of their prized broodmare Arcadia, a full sister to stakes-winner Broadway Belle, who gave the Peters’ Group II WATC West Australian Derby winner Action, another high class three year-old by Pierro. 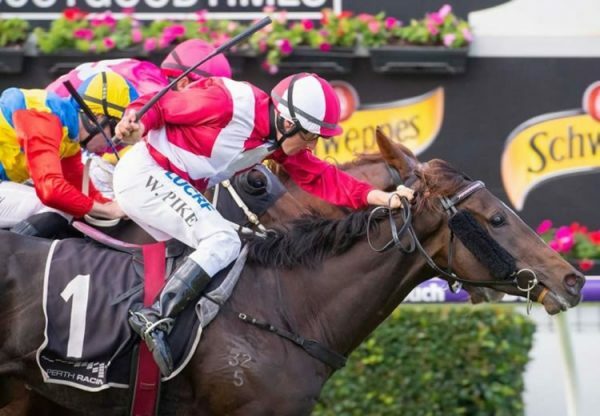 Bob Peters said they were undecided on Arcadia Queen's near future with next weeks Group II WA Guineas, the Group I Kingston Town Classic and the paddock all options. 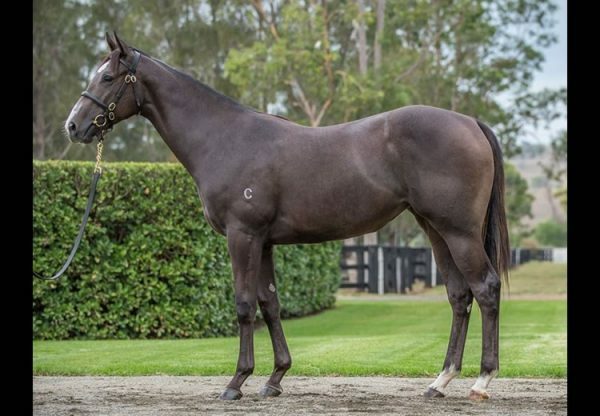 A 3-time winning daughter of Redoute's Choice, Arcadia has produced six winners from as many runners highlighted by Group II WA Derby winner Arcadia Dream and stakes-winner Arcadia Rose. 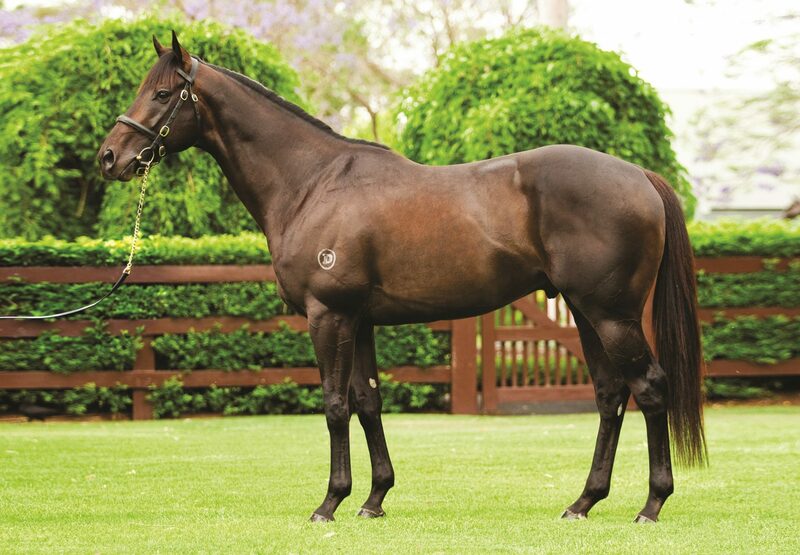 Arcadia Queen becomes the 12th stakes-winner from the first two crops of Pierro, who has 32 yearlings catalogued for the Magic Millions Gold Coast Sale in January.